Nestled In Desirable Chaplin Estates, This Exceptional Well Finished Home Boasts Charm and Character.Featuring 3+ Spacious Bedrooms,Professionally Finished Recreation Room.,3 Newer Bathrooms & Multiple Fireplaces.Bright & Inviting Centre Hall Plan Offers Gracious Principal Rooms, Breakfast Nook With Built-Ins And Office Area And Main Floor Powder Room, 2 Car Legal Pad Pkg. 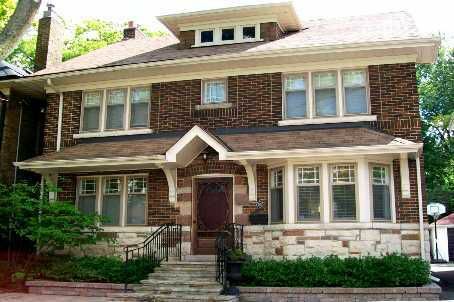 Short Walk To TTC,Public & Private Schools & Terrific Amenities On Yonge Street. This Home Won't Last!